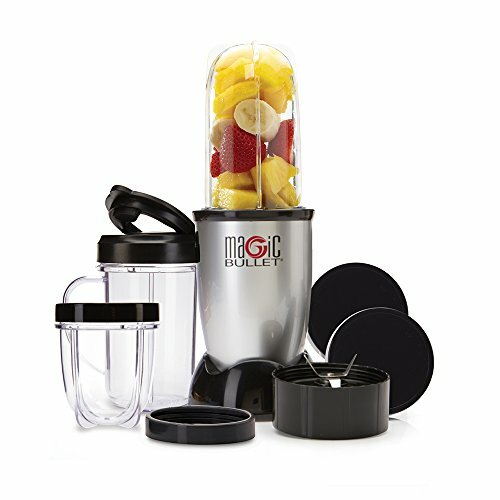 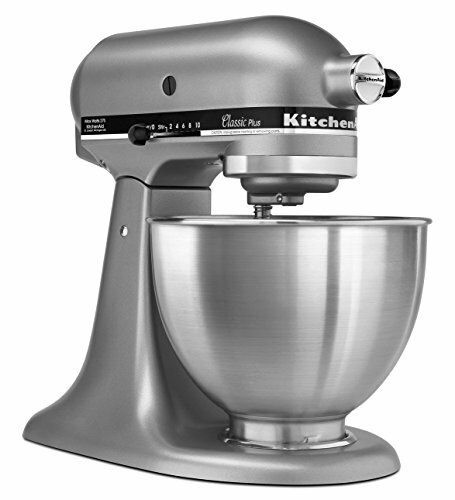 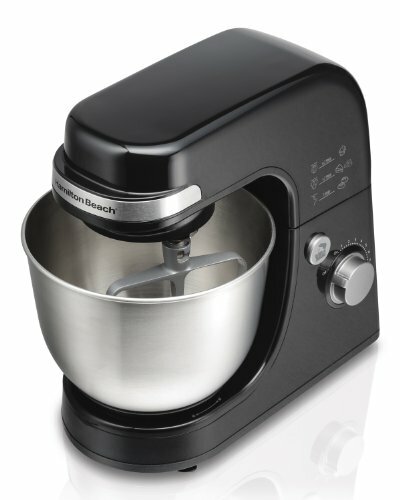 The Magimix CS 5200 XL comes with a vast selection of accessories. 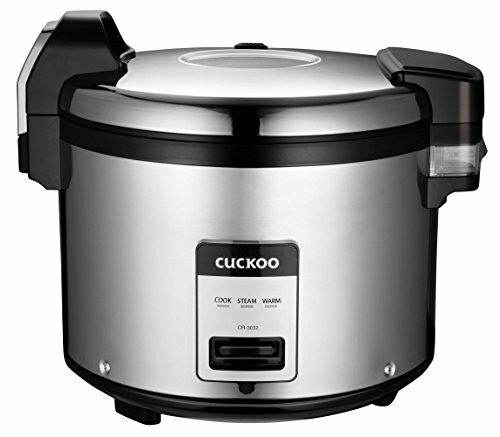 The cutting discs swallowed up carrots in lightning-fast time, providing even-sized discs. 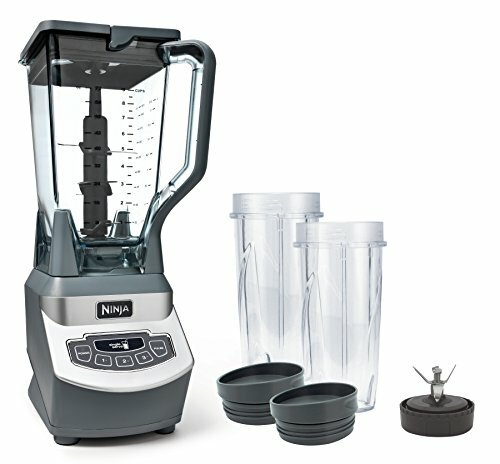 Looking for a SMEG Blender? 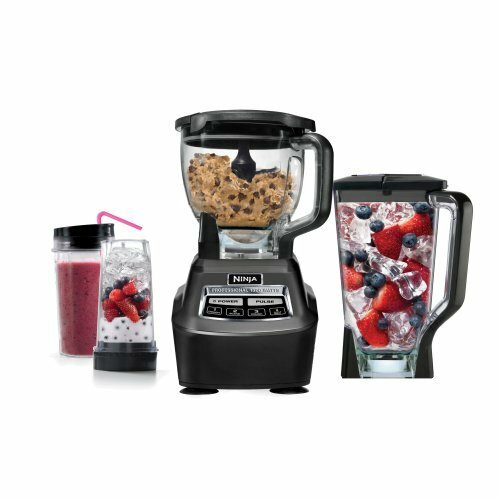 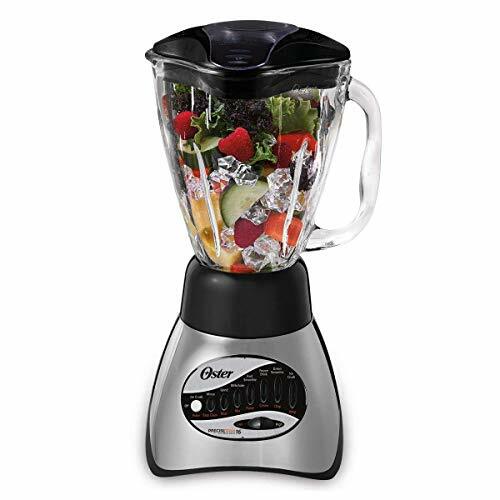 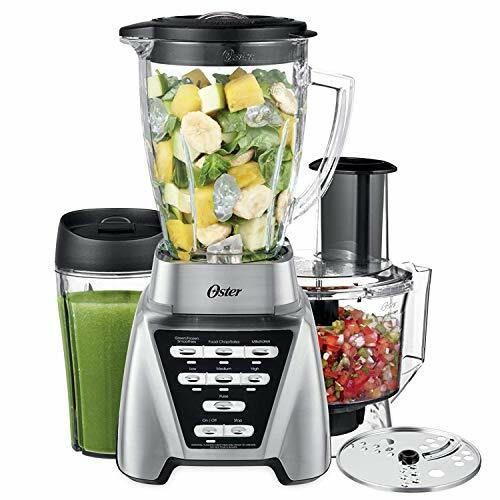 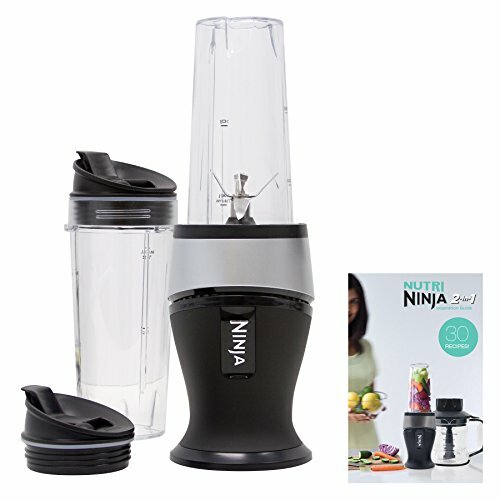 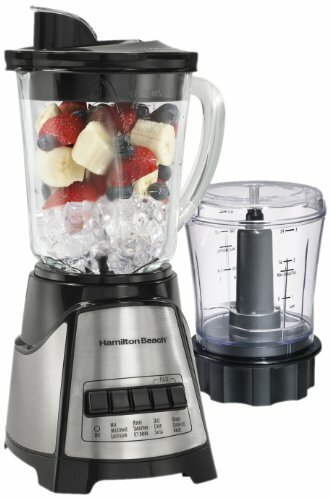 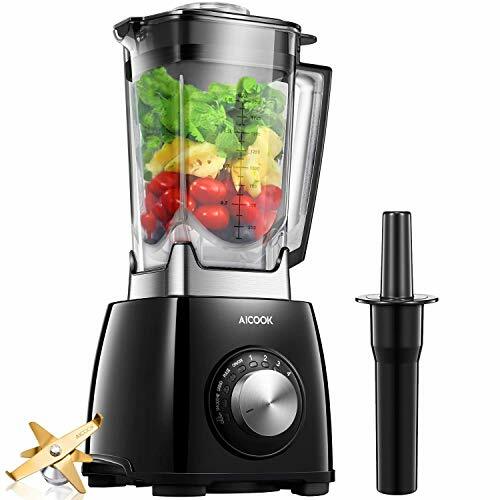 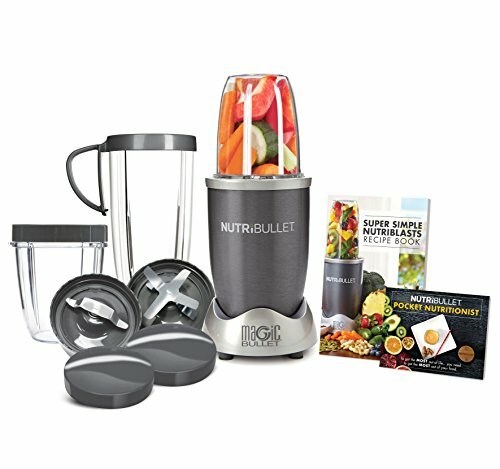 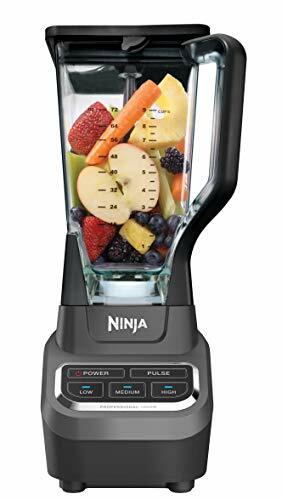 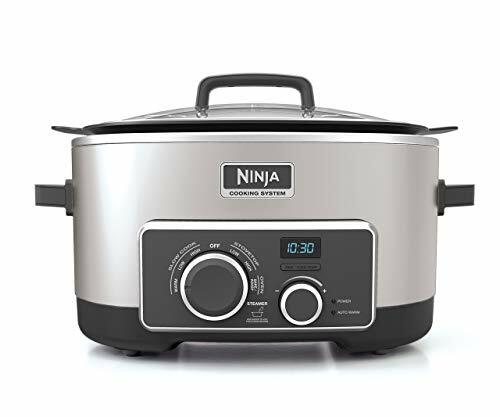 Which Blender is the best?